La Saladou is an educational ecological site in the making. 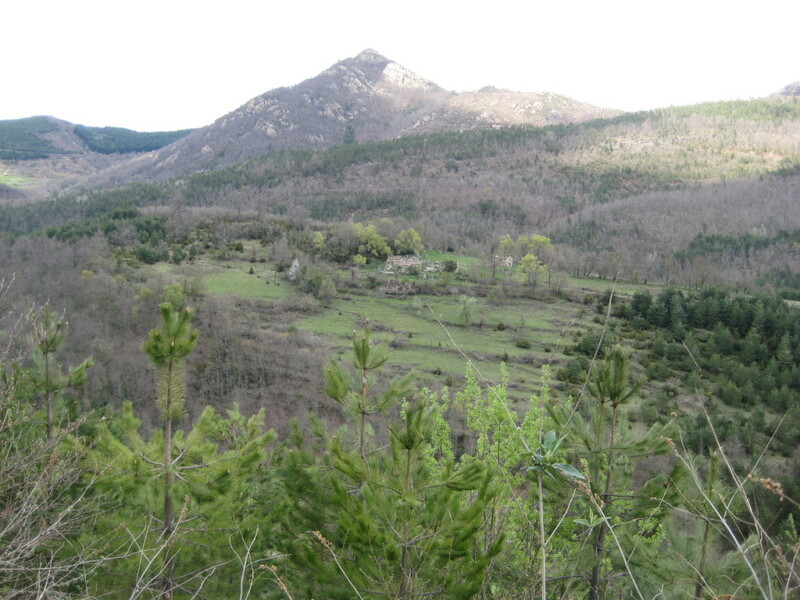 In 2009 we (Hilary, Jasper, Tess, Frederieke, Yvon and Ernst) bought the old Catalan farm “La Saladou”, a 123 ha domain in the French Pyrenees near the village of Lamanere. 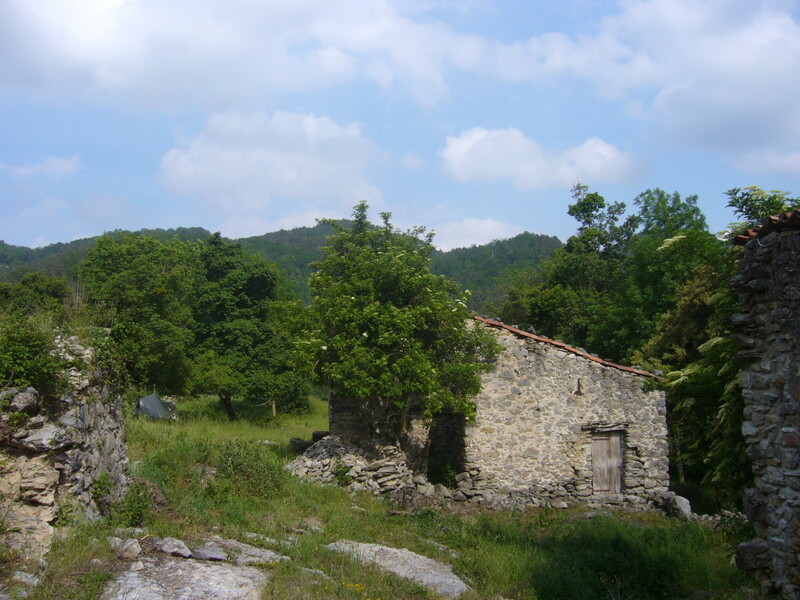 The farm – in poor condition – is situated on the French-Spanish border in the beautifull valley of the Vallespir. 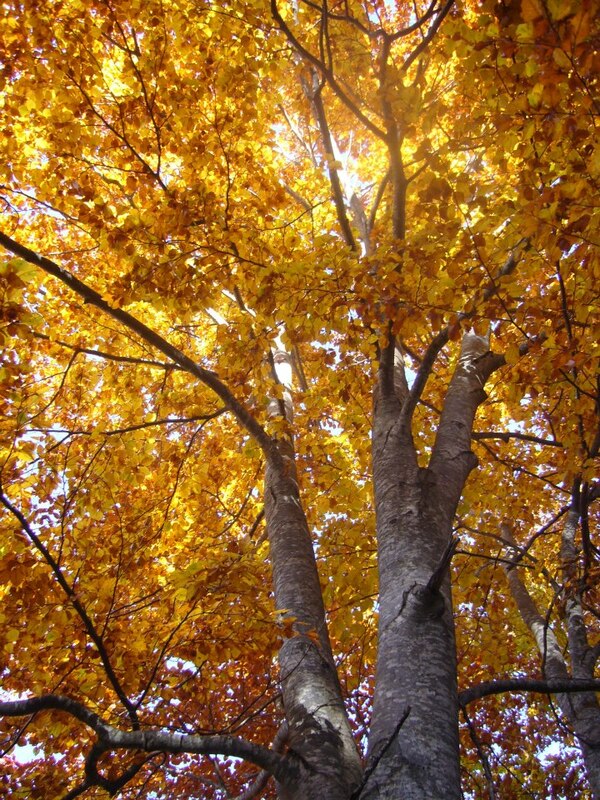 and pine, oak and beech forrests. 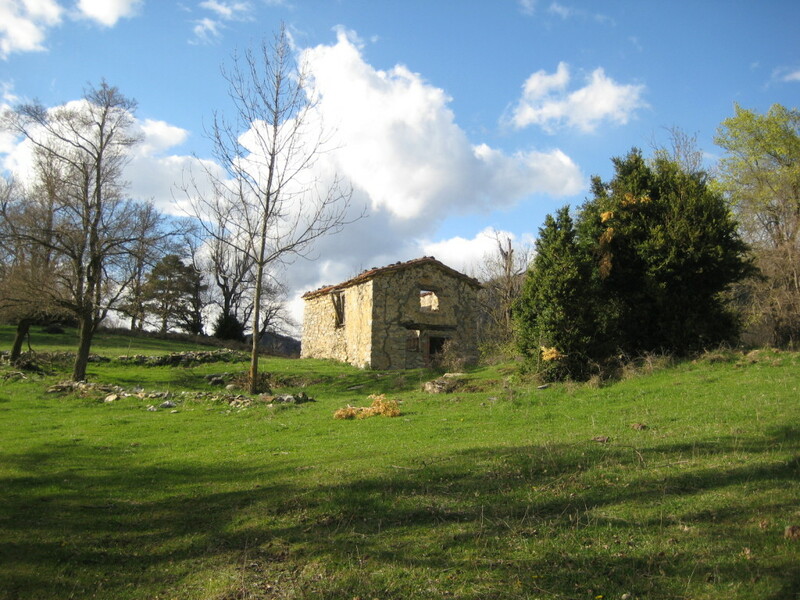 Our goal is to rebuild this beautifull old farm and restore its lands and forests and organise courses on for example ecological agriculture. 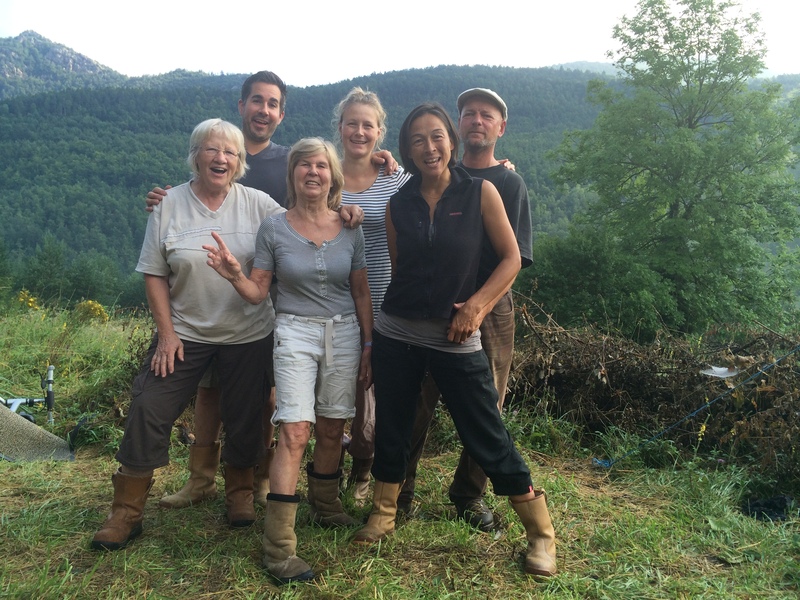 In 2013 and 2014 we hosted a Permaculture Design Cours taught by Andy & Jessy Darlington, in 2015 by Bernard Alonso. 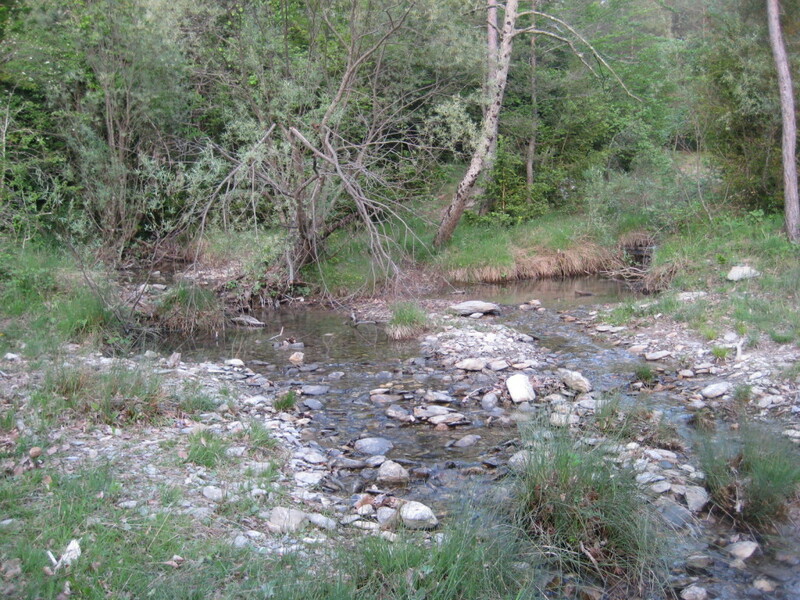 All three in cooperation with the PermaTerra foundation.